Dental Hygiene After Cold or Flu - Adelberg Montalvan Pediatric Dental PC & Orthodontics too! At Adelberg Montalvan Pediatric Dental, the dental health of your child is our utmost priority. Our diverse team of professionals is highly skilled and dedicated to offering the best services that can improve children’s lives forever. 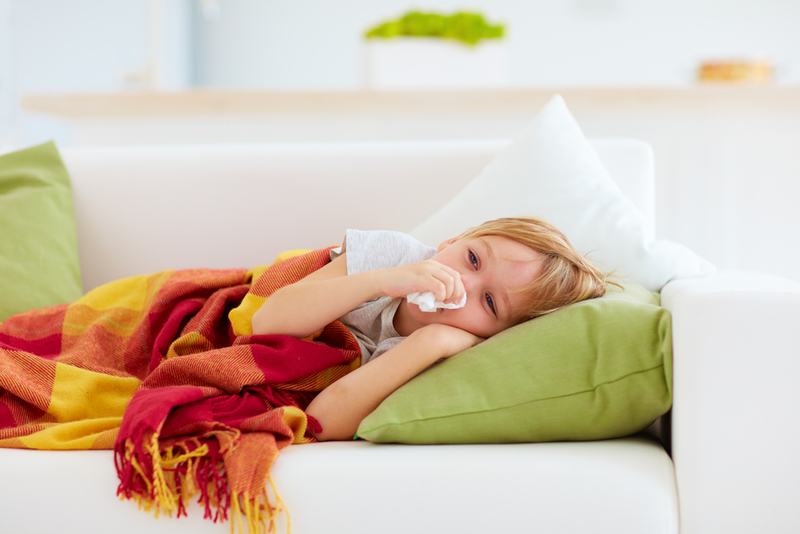 We understand that cold or flu can adversely affect the dental health of a child. For instance, when a child is enduring a cold or the flu, he / she becomes vulnerable to bacterial pneumonia that can ultimately cause severe gum problems. In other instances, one is likely to have severe toothaches on the upper teeth when suffering from cold or flu. • Weather – In particular, the cold winter air that usually causes cold or flu may cause tooth sensitivity because of various underlying dental problems like weak or thin enamel, cavities, gum recession, and more. • Allergies – These may cause pain and discomfort to the roots of the teeth as a result of sinus swelling. • Excessive consumption of sugar – Eating too many sweets result in weakening the enamel. • Nasal congestion and dry mouth – This provides a conducive environment for bacterial growth leading to tooth decay and gum diseases. • Toothbrushes – These also harbor bacteria and can remain contaminated long after a cold or flu infection. It can even cause another infection. We provide various ways of dealing with the above concerns, and more to assist our patients to recover sooner and prevent re-infection. When a child sees a dentist soon after noticing cold symptoms, he / she stands a chance of protecting their teeth as well as the overall health. We also have a wide range of tested and approved dental care products at our facilities to help your child reduce the chances of developing dental problems. Some of which are sugar-free syrups. You can locate us in Massapequa / Massapequa Park, West Islip, and Nesconset. Our services and experts are far-reaching and parents on Long Island can easily access our dental and orthodontic services. Kindly remember that consulting our experts as soon as you notice these symptoms puts your child a step closer to his / her dental health recovery. The dental health of your child matters to us. For more information and to book an appointment, contact us today!